Warrior Baek Dong Soo may seem like your typical historical drama but throw a killer star, a warrior camp and an assassin group into the mix and it becomes an exciting action-packed affair for the martial arts enthusiast. Episode 1 begins with a narration of events that starts with Crown Prince Sado’s (Oh Man Suk) valiant display of defiance. 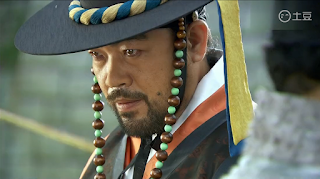 The act though emboldened led to grave repercussions such that Sado’s subordinate, Baek Sa King faces the death penalty along with three generations of his family. 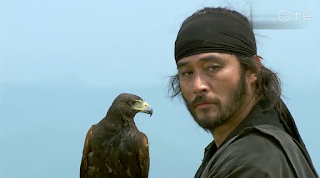 On an open field somewhere in the distance, Sword Saint Kim Gwang Taek (Jun Gwang Ryul) is intercepted by a grungy swordsman named Chun (Choi Min Soo). The two exchange banter like old friends before engaging in combat with a mastery of skill that definitely counts as badass. The fight ends in a standoff but not before Chun declares that this time around, he wins. 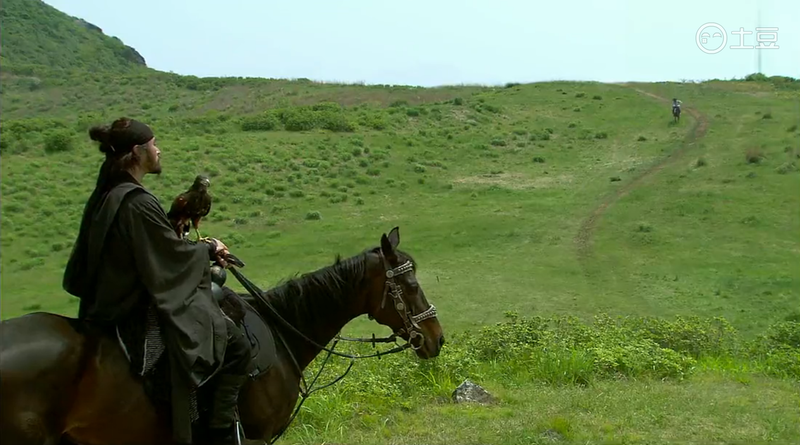 As it turns out, Gwang Taek was on his way to save Baek Sa King and Chun meant to delay him. 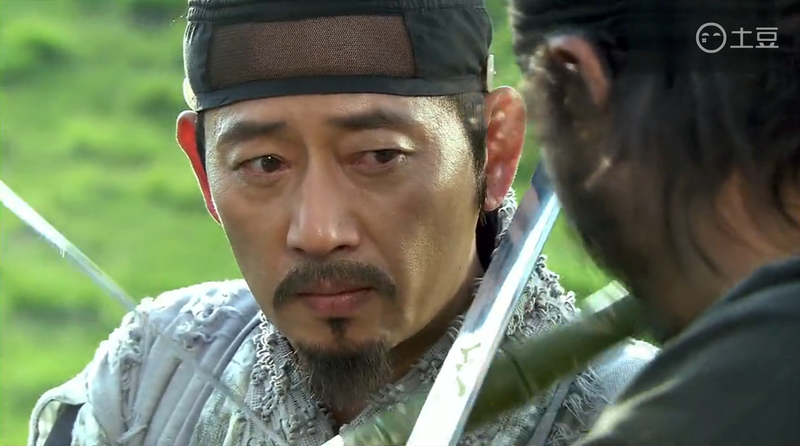 He arrives at the scene barely in time yet Noron leader Hong Dae Joo warns Gwang Taek that to save Baek will place a target on Sado’s back instead because either way, the Norons will have blood. Caught between a rock and a hard place, Baek chooses to sacrifice himself and leaves his wife and unborn child under the care of Kim Gwang Taek but alas, it seems as though the odds are against them. First Impressions: I came here because of Jackpot and it is proving to be well worth the effort. Although Warrior Baek Dong Soo has a flair for tragedy and gore, the story is fleshed out in a manner that is thoroughly engaging. Within the first episode alone, I wanted more. I yearned for the unborn child to turn into the man who will right all the wrongs and I desperately wanted the underdogs to make a comeback. As an avid wuxia fan, I appreciated the sword fights and relished the cheesiness of it all, from Sky Lord and Earth Lord to the quintessential background music that completes the mood. It is a heroic journey in the making and no matter how dire the circumstance or how unfair the injustice, Gwang Taek and his band of friends stand strong. I wouldn’t mind more of that especially if it means more discord between the good guys and their swaggering nemesis played by Choi Min Soo. 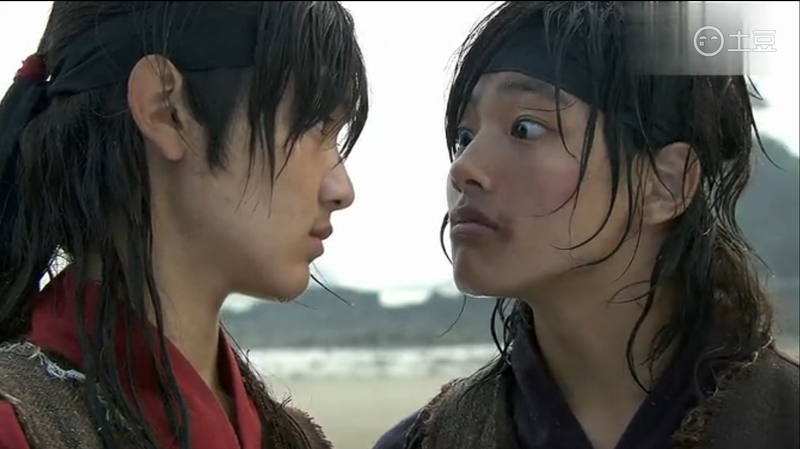 Episode 2 marks the appearance of a teenage Baek Dong Soo (Yeo Jin Goo) and Yeo Un (Park Gun Tae) to kickstart the coming-of-age story of Warrior Baek Dong Soo. For synopsis, cast and ratings, see popular historical kdramas. Nice Korian drama collection. I am very fond of watching dramas whatever its language is but most important things its subject or concept very important for me. Similarly, I like hum tv dramas which have very decent concept and message.